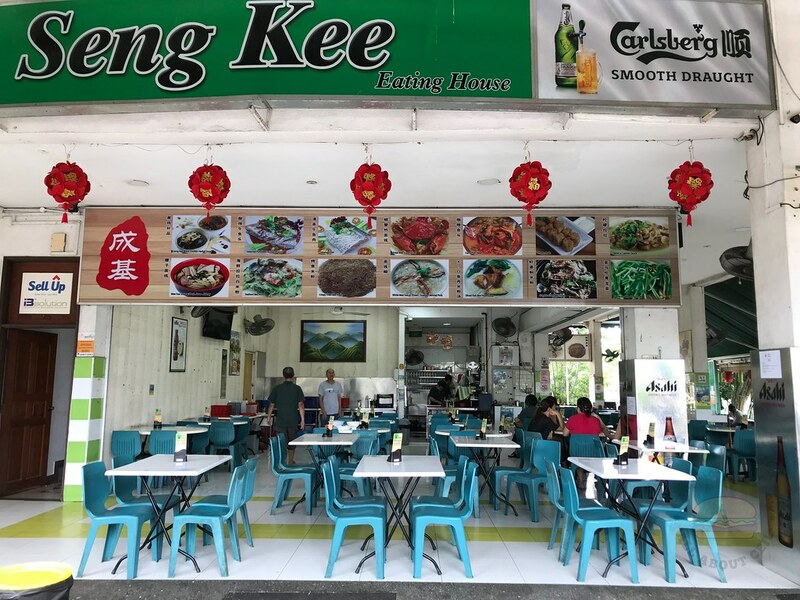 I have heard about their signature Kidney Mee Sua but have not been in that part of Singapore to try it. I was near there recently and managed to drop by for lunch. 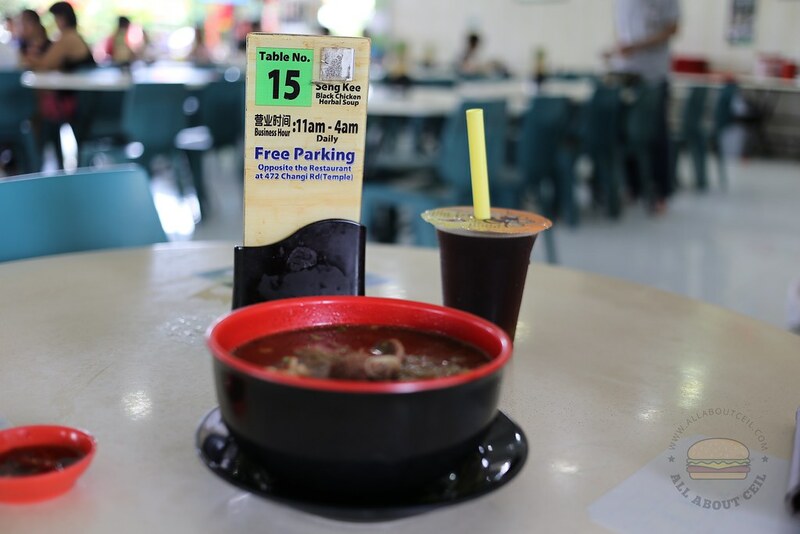 It is located within walking distance from Kembangan MRT. I was there for an early lunch and was told to go over to the shop next to it to order. There was a lady at the counter beside the menu board, busily taking orders. I have already made up my mind to try their highly raved Kidney Mee Sua. The lady that was taking my order asked, "Do you want it with just the kidney?" I replied, "I want it with liver too." I was asked to take a seat as it will be served to the table later. While waiting, I ordered a Luo Han Guo Herbal Drink for $2.00. 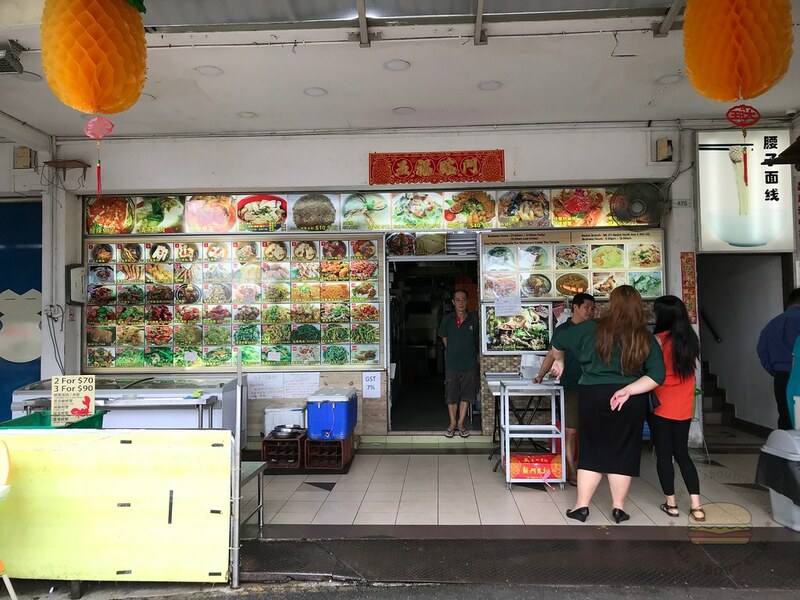 The mee sua was brought over by a man and the same lady came by a little while later to collect $5.50 as payment. 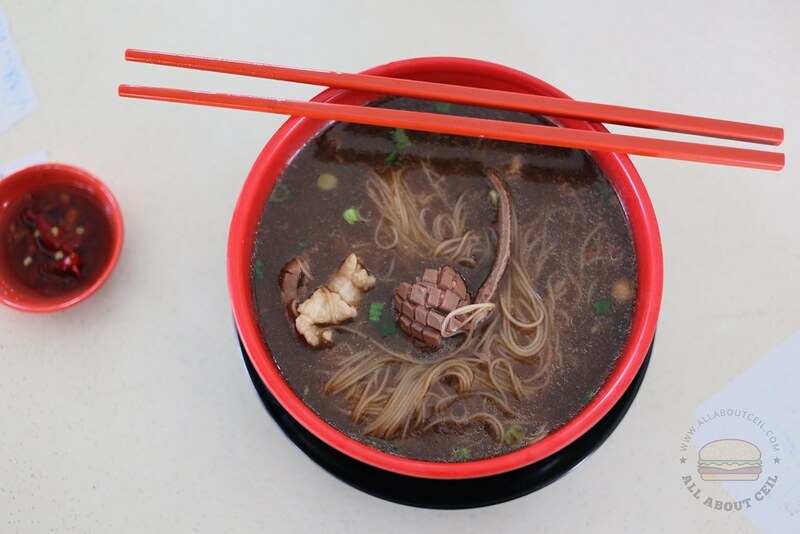 It consists of a substantial portion of mee sua with ingredients like the kidney, liver and also pieces of lean meat. The mee sua was not mushy even after soaked in the soup for a while. The soup was light with a slight herbal taste. The kidney and liver were cooked just right too. I actually enjoyed this simple yet comfort dish. Their signature Black Chicken is another must-try dish and I would have ordered it if I was not eating alone. This is a popular place for supper as they operate till 4 am daily. 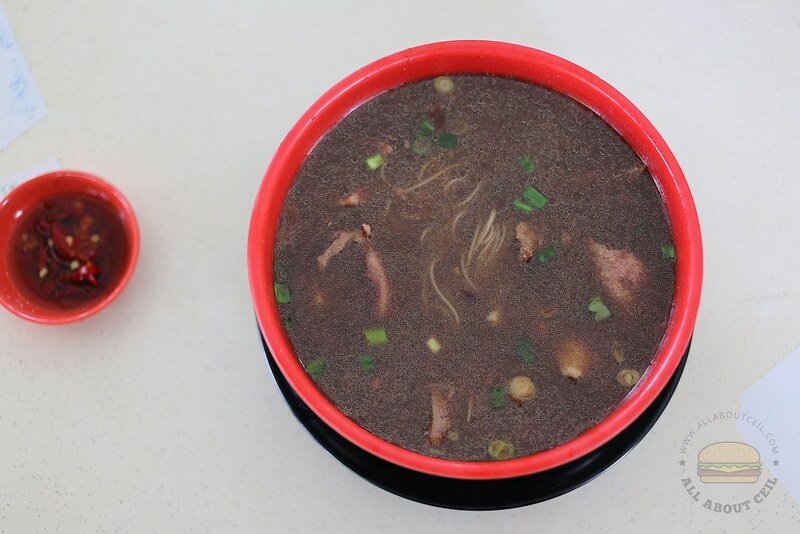 How does it compare with the Kampung Admiralty FC mee sua? It was closed when I was there last Sunday so did not get to try it so far. I tired it once. My only complaint is they should have used hard-boiled egg. Otherwise, it was the best I've tasted.